60 LED lights. Waterproof. Requires three double A batteries that are not included. 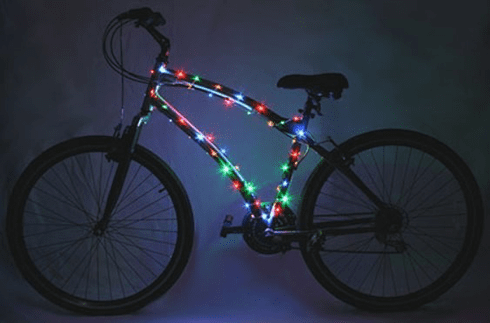 Multi-Coloured Moonshot Brightz Lights!